This week, the U.S. Citizenship and Immigration Services (USCIS) released a new version of its Form I-9, the Employment Eligibility Verification form. All U.S. employers must begin using the new Form I-9 after January 22, 2017. Currently, U.S. Immigration and Customs Enforcement conducts over 3,000 I-9 employer audits annually, and immigration enforcement is anticipated to increase due to the Trump presidency. In January, Holland & Hart will host a webinar explaining the changes to the Form I-9 and discussing what immigration reforms employers should expect in a Trump presidency. 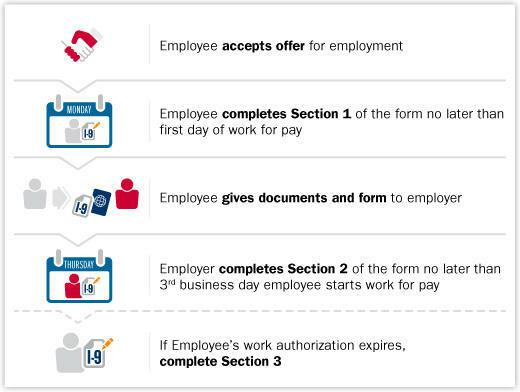 You have just over two months to switch to the new Form I-9, so it is best to put procedures in place now to make that switch for all new hires to ensure compliance. If you have any questions about the new I-9 form or your obligations to verify employment authorization, please contact me at RYTsai@hollandhart.com or 801-799-5976.